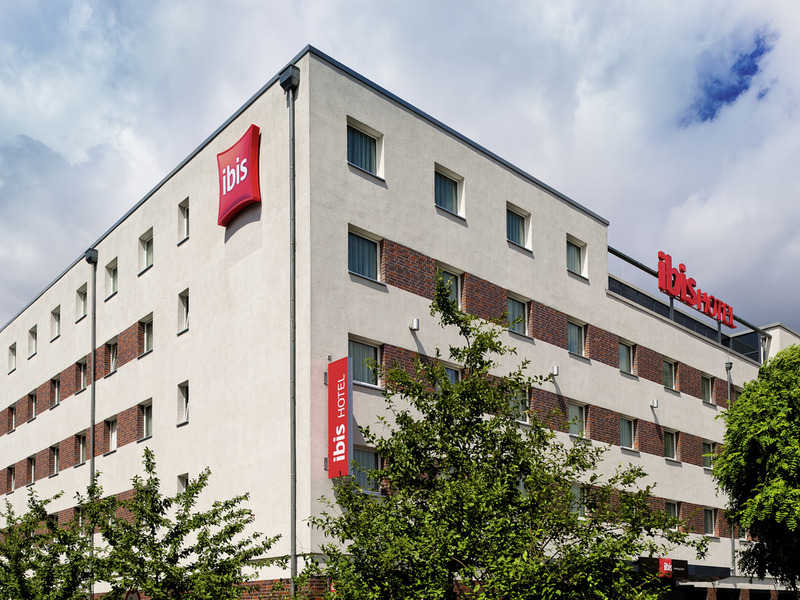 Ideal for those travelling by air and guests who prefer to visit the north of the Hanseatic city, the ibis Hamburg Airport is situated just a stone's throw from Hamburg Airport. All 157 soundproofed rooms are equipped with spacious, comfortable beds, adju stable air conditioning and WIFI. Guests can use the free WIFI 24/7 throughout the hotel and an online PC is free to use at any time. For just EUR 11.00, you can park your car in the secure indoor or outdoor car park.